The Town of Lantana, incorporated in 1921, encompasses an area of 2.79 square miles located about 5 miles south of the City of West Palm Beach, Florida, eastward to the Atlantic Ocean. The Town is a full service community offering Police protection, Public Works, Water and Sewer Utilities, Building, Marine Safety and Municipal administration. The Town’s form of government consists of a Town Manager with a Mayor and four Council Members elected for three- year overlapping terms. The Town Manager is appointed by the Town Council. 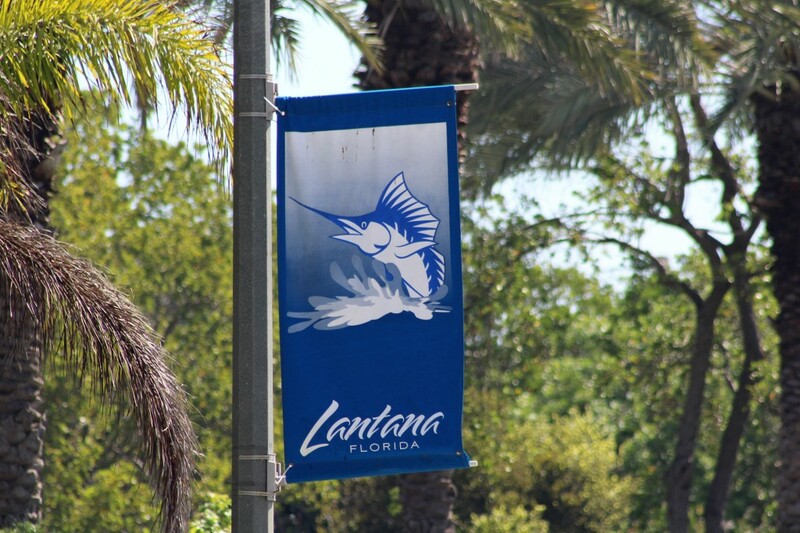 The Town of Lantana’s recreational facilities include an eight-acre municipal beach with 745 feet of ocean frontage, open picnic areas, an open-air restaurant and sundry store, showers, restrooms, lifeguard station and playground area. The Town has four passive parks, which encompass 12 acres and provide shaded picnic areas, with playground equipment and restrooms. The Town also has a 22-acre sports complex which consists of several baseball fields, soccer fields, basketball courts and a playground. The Town has a recreation center with four tennis courts (two lighted), four shuffleboard courts (lighted) and a barbecue pavilion with a picnic area. The Town has a two-acre boat launching facility capable of a four boat capacity with a parking area.